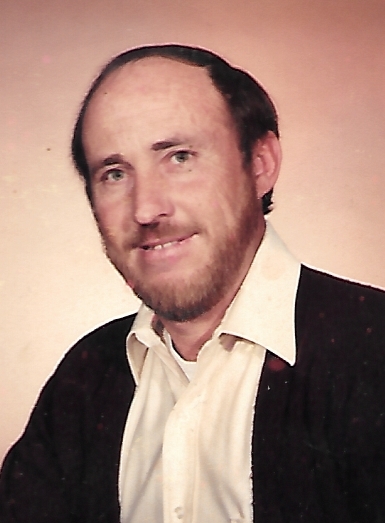 Jimmy Allen Rivenbark, 76, of Burgaw passed from his earthly life on Monday, January 21, 2019 at his home. He was born April 10, 1942 in Wilmington, the son of the late Johnnie Fitzhugh and Dancy Woodcock Rivenbark. Jimmy is survived by his children, Johnnie A. Rivenbark and his wife Nancy, Pamela Rivenbark Baucom and husband Tad, and David Brian Rivenbark and wife, Shelly; grandchildren, Josh Rivenbark, Brooke Baucom Hunter and husband Daren, Taylor Baucom McAuliffe and husband John, Shelby Baucom, Brittany Rivenbark and fiancé Ethan Credle, and Blake Rivenbark; brother, Jerry Rivenbark (Jean); sisters, Joyce Eakins (Larry), Jackie Rivenbark (Donald), and Janice Whitaker (Ed); and many nieces, nephews and extended family, all who loved Jimmy. Jimmy had a heart of gold and would give you the shirt off of his back. He never met a stranger and would talk your ears off if you would let him. God blessed Jimmy with an amazing ability to work with his hands and he used this God given talent in his career of building homes and other structures. But most of all, Jimmy loved his family and was so proud of them. Jimmy was loved and will be greatly missed. Following Jimmy’s request there will be no service held. Keep special and wonderful memories of Jimmy in your heart. In memory of Jimmy Allen Rivenbark do an unexpected kindness for someone that has a need, because that’s what Jimmy would do. Shared memories and condolences may be sent to the family by selecting Guestbook or Tribute Wall.